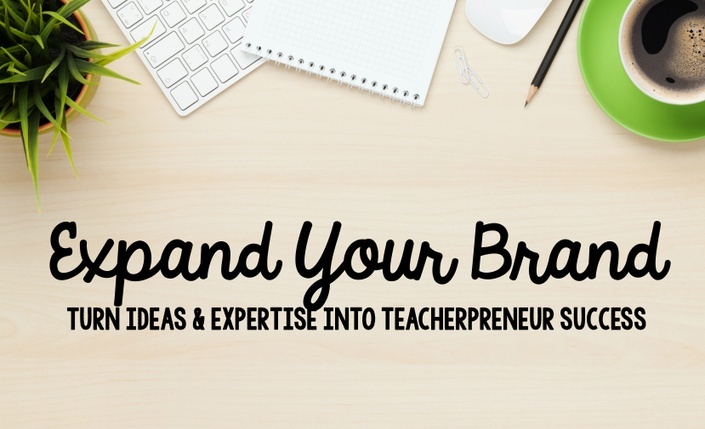 Turn ideas and expertise into teacherpreneur success! You’ve begun establishing your blog, TeachersPayTeachers store, professional development workshops, or educational consulting practice. You’ve developed an ever-growing following and an outstanding reputation for the resources you provide. What might come next? How can you expand your brand to increase earnings, diversify your revenue streams, and make a positive impact on education at an even greater level? In this course, you'll learn how to share your unique point of view and extend what's already working into complementary products and services. Scroll down to "Class Curriculum" to watch the introduction for free. Hit the downward arrow button for an overview of each module included in this course. Angela Watson is a National Board Certified Teacher with 11 years of classroom experience. In 2009, she turned her passion for helping other teachers into a career as an educational consultant based in Brooklyn, NY. As founder of Due Season Press and Educational Services, she works as an instructional coach and speaker/presenter. 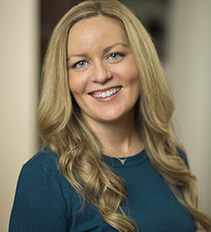 She has been sharing teaching ideas on The Cornerstone For Teachers blog since 2003 (reaching over 3 million unique visitors each year), and hosts Angela Watson's Truth for Teachers podcast, where she provides weekly encouragement and inspiration to teachers around the world. Angela also creates curriculum resources, consistently ranking as a Top 100 seller for grades 3-5 on TeachersPayTeachers. Additionally, she's written four books for teachers, including the best selling title "Unshakeable: 20 Ways to Enjoy Teaching Every Day...No Matter What." Her most recent venture is the The 40 Hour Teacher Workweek Club, a subscription-based service that is currently helping over 3,000 teachers achieve work/life balance. This is a completely self-paced online course - you decide when you start and when you finish. What if I don't find the course useful? If you are unsatisfied with your purchase, contact me in the first 30 days for a full refund. There's no risk to try it out!